Harvard along the Charles River as viewed from the John W. Weeks pedestrian bridge. I'm facing the Cambridge side, of course. At the extreme left you can see the North Harvard Street bridge. On the right you can see as far as the Western Avenue bridge and the power plant next to it. 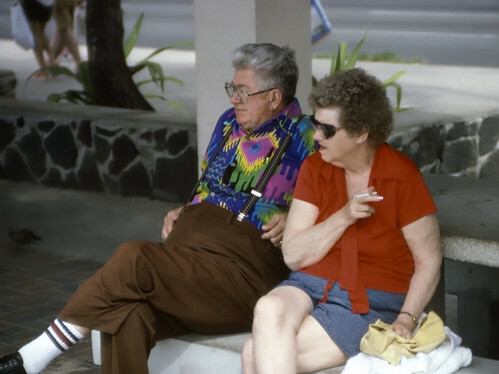 Yes, this couple looks like a Duane Hanson sculpture, but they are, in fact, living tourists in Hawaii. Kodachrome, 1986. 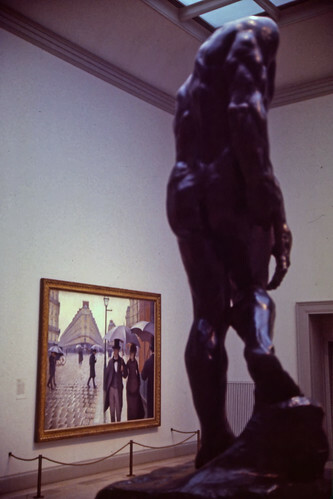 Paris Street; Rainy Day by Gustave Caillebotte at the Chicago Art Institute. 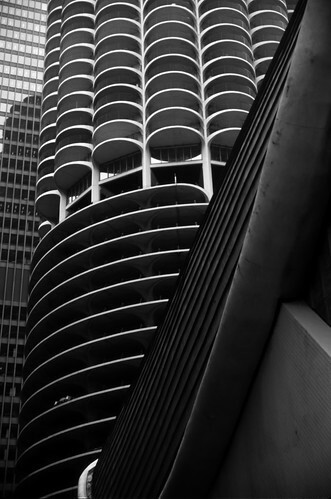 Marina City, Chicago - Kodachrome, 1987. 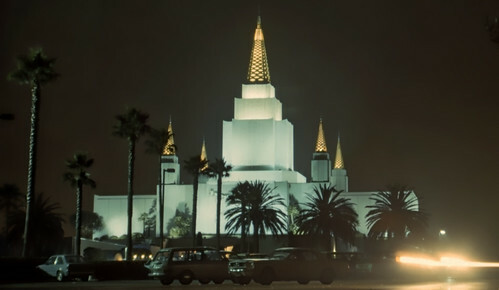 The LDS Temple in Oakland - 1986. 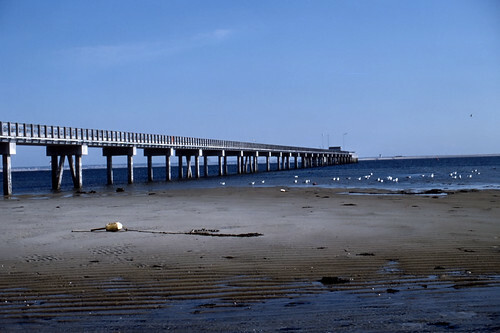 Coast Guard pier in Provincetown, Massachusetts - 1985. 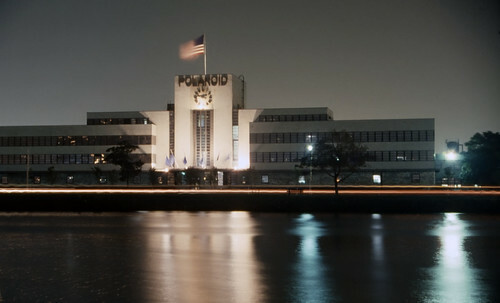 Polaroid headquarters on the Charles River in Boston (Allston). All five commissioners were sworn in for this term. Four of them were familiar incumbents, and the new one (taking Cathy Romero's seat) was Gary Gardner who was appointed by Yvonne Parks. The members of the Planning Commission for this year are: Dirk Voss (Chair), Jan Pye, Scot De La Torre, Gary Gardner and Larry Buchanan. First item was a CUP for a cultivation development (33,200 s.f.) on the east side of Cabot Road (map). It will be a 2-story building. The Planning Commission had already approved an identical proposal for the parcel next door, so this one was even more of a slam dunk than the usual cultivation CPU. Approved 5-0. Construction will start in June, the developer said. As a Really Big Project, it includes a specific plan, a vesting tentative tract map, and a development agreement. They want to put a dispensary there too. The city has a list of 16 parties who have been approved to get (or try to get) a CUP for a dispensary. I believe we have 8 dispensaries open. One dispensary has been permitted behind the AM/PM station at Palm and I-10. There is some site preparation there, and I believe at least some of the roads have been paved. That leaves 7 parties who have not started any development and may not yet have gotten a CUP. The Desert Land Ventures developer (he's owned the site since 2006) did not want to have to get in bed with some dispensary owner that he doesn't know. No one suggested the alternative. He could buy out the CUP rights from one of those parties. 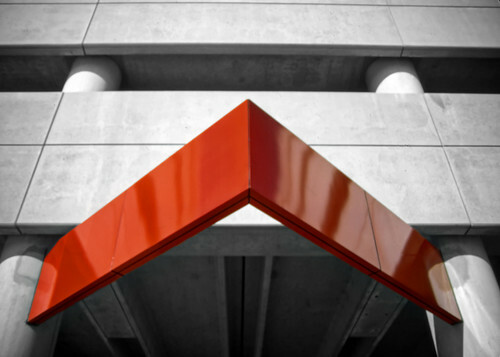 The specific plan is flexible so that the developer can determine which parts will be industrial and which commercial. City staff and the commissioners expressed the desire that there be no cultivation on the parcels that are adjacent to I-10. The developer who, BTW, is also developing the new San Diego airport that will be over by Otay Mesa (!!) says he understands and he wants his development to be top notch, so he wouldn't have put cultivation. Those parcels need to have businesses that attract people from the highway. Some of it could be ancillary marijuana businesses, like a bakery, a testing lab, whatever else I can't think of right now. The Commissioners, recognizing the value of the site, said it would be a window onto Desert Hot Springs, so it needs to look really good. 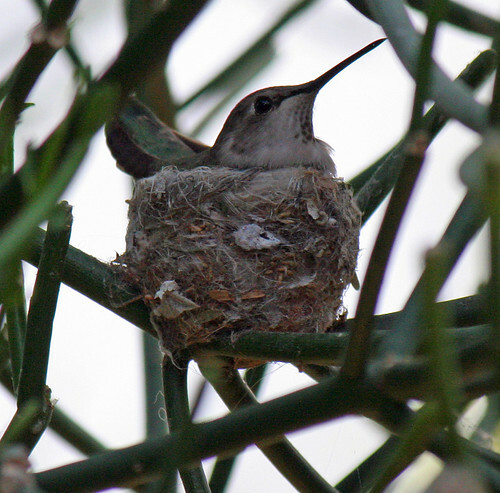 The developer agreed, saying it's in his interests to do just that. The developer said this development will extend over years and nobody knows what's going to happen to cannabis in the future, and that's one reason for the flexibility in the specific plan. The part of the site that is north of Varner Road extends into the MSHCP area, but it was said that development of 10% of the area within the MSHCP is permitted! I had never heard that before, and I'm sure there are more strings to it than simply wanting to build in the MSHCP. The developer said they might put solar or wind power there. Varner Road, which goes through the project, is supposed to be paved to a width of six (6!) lanes. Both the developer and the commission agreed this was excessive to start with, since it just deadends and it will be years before six lanes are needed, so they're going to start with something less (to be negotiated with staff, unless the city council says different). 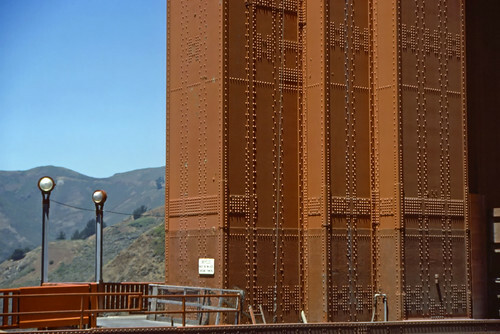 Comparisons were drawn with the "Bridge To Nowhere" (the Alaska one, not the Los Angeles one). Some day (after your prince comes) 20th Avenue will also be paved coming east from Indian. It would make sense, IMO, to connect that with Varner. This is a CUP for a cultivation site of 22,176 s.f. total, in three buildings on 1.26 acres. It will be on currently unpaved 15th Avenue, between Little Morongo and Cabot Road. 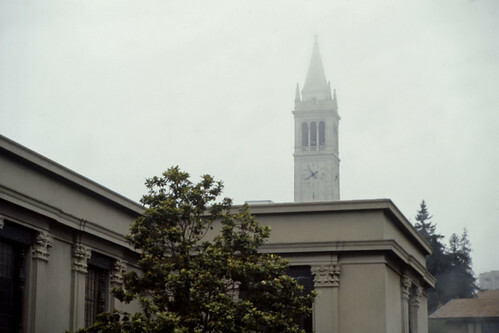 This will include two 10,000 s.f. greenhouses. There will be a temporary trailer, but that has to be out of there before August 13. Currently, our city ordinances define a dispensary (which must be located in a commercial zone) and cultivation (which must be located in an industrial zone). But what about baking? Tasting rooms? And very small scale dispensing, such as at a hotel? This ordinance attempts to address some of those issues. It would define light manufacturing as any kind of production of cannabis products using only "chemical synthesis," by which they mean baking or infusing, but absolutely not any extraction. A Special Dispensary Conditional Use Permit would be created for light manufacturing, hotels that want to dispense cannabis, and cultivators who want to have a tasting room in their facility. A cultivator's tasting room would be limited to offering samples of products produced on that site only. There can be no on-site sales and consumption; i.e., the tasting is free. Any sales must be "off-site," that is you carry it away with you...like a liquor store, where you can buy alcohol but can't consume it on premises. For existing cultivation facilities, the Director of Community Development would be able to approve the Special Dispensary Conditional Use Permit in most cases. Hotels could get a Special Dispensary Conditional Use Permit if they want to dispense marijuana. Note that any hotel that serves alcohol cannot also dispense marijuana under California state law. Any sales at a hotel must be for on-site consumption only. No off-site sales. Just like a bar that serves alcohol. You can buy it and drink it, but you can't walk out the door with the glass in your hand (except in New Orleans). 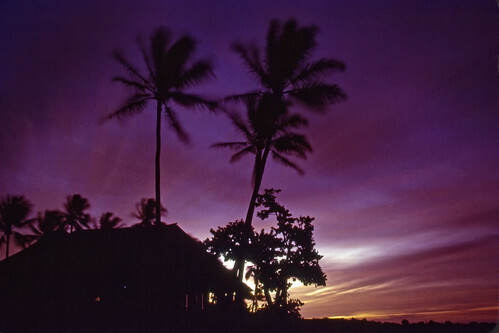 No cultivation or manufacturing would be permitted at a hotel. A Special Dispensary Conditional Use Permit would also allow light manufacturing in a commercial zone. The simple reason for this is that light manufacturing is not nearly as profitable as cultivation and light manufacturers cannot now afford the price of land in our industrial zones. Light manufacturing facilities that already have a CUP (there are some at the cultivation sites) can get a Special Dispensary Conditional Use Permit with approval just by the Director of Community Development in most cases. Gretta Carter, who represents some cultivators and other cannabis businesses, made a public comment. She said this ordinance is "about 90% there." She suggested that the commercial zone also accept lab testing facilities. Ryan Fingerhut asked that the ordinance be delayed so that small improvements can be made in it. Andrew Milks of Brown Dog dispensary said there are safe extraction methods that don't use flammable solvents. He would like "light extraction" to be permitted in commercial zones. He thinks dispensaries should have the right to some light manufacturing. The Commissioners discussed the issue of intoxicated driving that might result from tasting rooms. Approved 5-0 with some clarifications of the language in the ordinance. Scientists at Los Alamos Laboratory had a betting pool for Trinity, the first atomic bomb test. One of the betting options was that the bomb would work, but would ignite the atmosphere, wiping out all life on Earth. This video allows you visualize what that might look like from the moon. 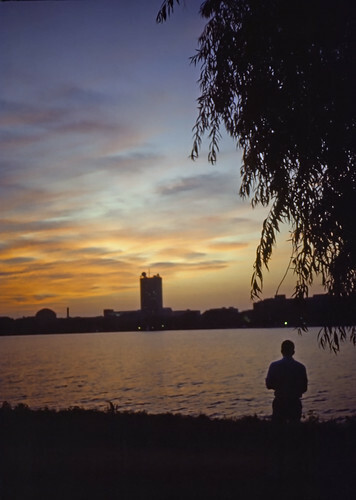 The Charles River after sunset, looking westerly. Kodachrome, 1987. Sal Sorrenti and David K. This photo is from about 1986 or '87 and is somewhere around Boston, maybe Westboro. Sal, on the left, was my boyfriend at that time. 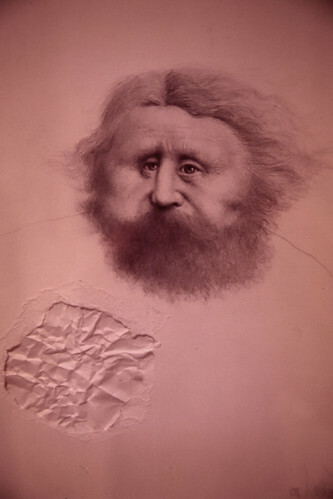 If you can identify this portrait, please let me know. I don't recall the artist or where this was on display. It might be in the Chicago Art Institute. 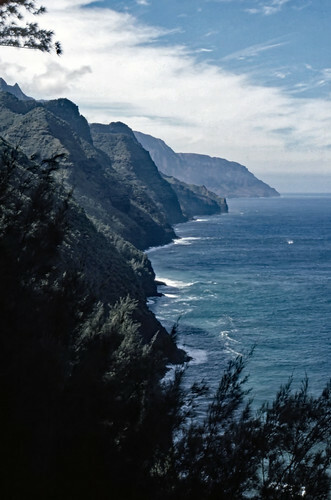 The Na Pali coast on Kauai. Kodachrome, 1986. MBTA Alewife Station in Arlington, Massachusetts. 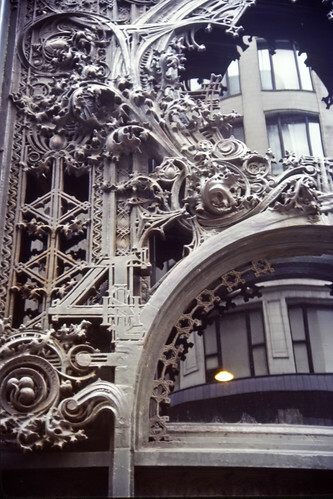 Louis Sullivan monogram on Carson Pirie Scott & Co., Chicago. Kodachrome, 1987. 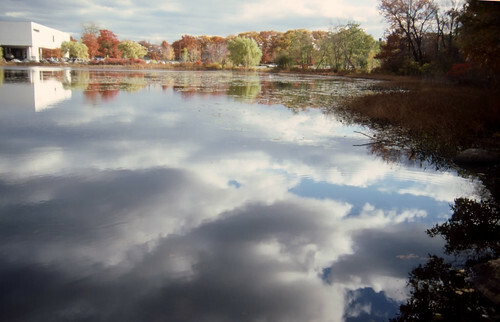 This is Hammond Pond behind Chestnut Hill Mall in Newton, Massachusetts. Kodachrome, 1988. 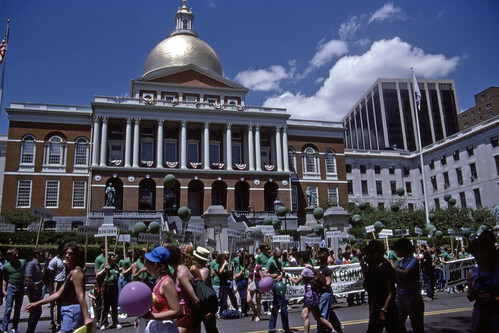 The 1985 gay pride parade in Boston passing in front of the State House. Loving and touching ourselves together with BateWorld's Paul Rosenberg and Sexologist Dr. Jallen Rix. 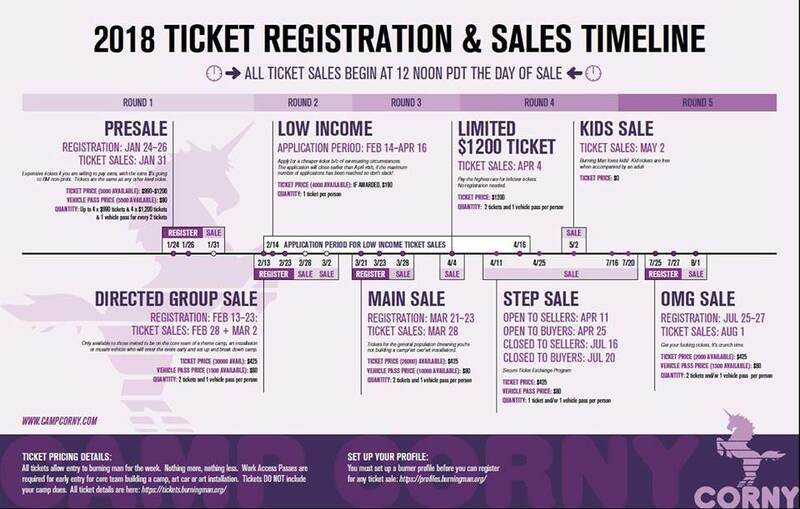 This was on The Brooklyn Conversation, originally. 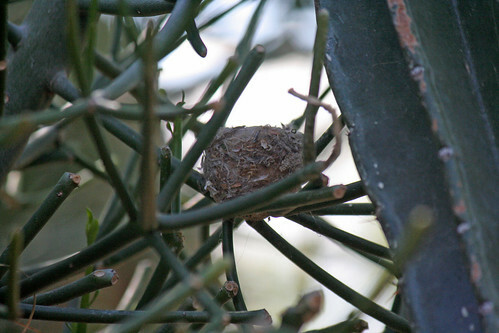 You may (or may not) want to check out BateWorld. You can see all the winners for 2017 here. The West Hollywood location of MedMen (a marijuana dispensary) reported big increases in both revenue and customer traffic in January 2018. Revenues in January 2018 were 200% higher than in December 2017 and 500% higher than in January 2017. Customer traffic in January 2018 was also up 200% compared to December 2017 and 350% higher than in January 2017. There were also large increases at their Santa Ana location. On 02/05/2018, at approximately 1630 hours, Desert Hot Springs Police Officers were dispatched to a residence in the 66000 block of 2nd St, reference a family disturbance. 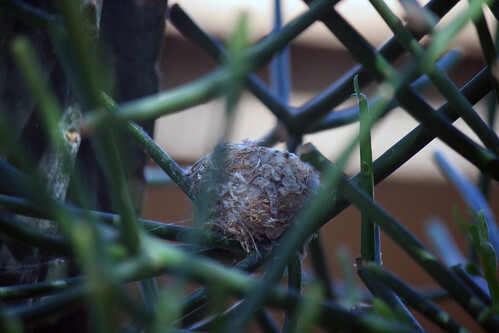 The occupants of the residence refused to cooperate but after approximately 30 minutes, they exited the residence after police officers conducted a surround and call out due to circumstances noted on scene. A probation search of the residence was conducted. During the search, Officers located two Molotov cocktails in the kitchen of the residence. Cal Fire Law Enforcement Division responded to assist in the investigation. Bernadette Noriega (age 49), Jesus Noriega (age 28) and Mario Vigel (age 19) were arrested for PC 18715-Possession of Explosive Device, PC 148(a)-Resist or delay Law Enforcement, PC 273A(a)-Child Endangerment as well as several other related charges. All three subjects were transported and booked into RSO Banning Jail. In Guantanamo, the team of attorneys who were the defense team for Abd al-Rahim al-Nashiri resigned when it was discovered that their lawyer-client conversations were not necessarily confidential. Actually, one member of the defense team stayed. He is Navy Lt. Alaric Piette, who with only six years of experience and no experience in a capital case, is woefully underqualified to be the sole defense attorney. Military tribunal rules require a defense attorney with capital case experience in all capital cases. Yet, the case is proceeding. Prosecuting attorneys are entering evidence, even though no jury has been selected. Lt. Piette's stance now is to say nothing in court except to respond to any requests from the judge with "Defense takes no position other than to object to these proceedings continuing without learned counsel." The judge has fruitlessly attempted to order and coerce the defense team to return to court. If this isn't set right, no one in the world will have any respect for any judgement from this court. This is the female mountain lion who hangs out in Malibu Canyon which is where the CMEN gatherings are. She was hit by a vehicle. 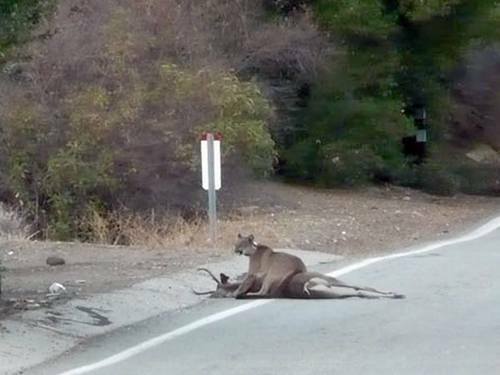 This photo of P23 feeding on roadkill on Mulholland Highway got a lot of press a few years ago. 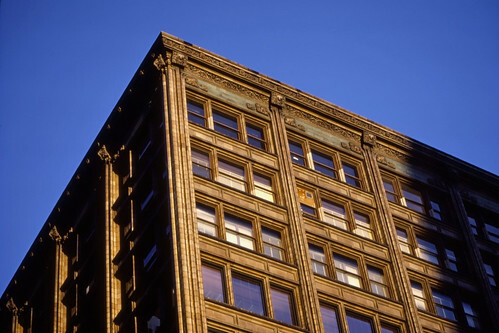 Also Chicago, Kodachrome, 1987. This is probably the last time I saw this sign on the Allerton Hotel. I had always wondered if the Tip-Top-Tap was still a going concern or was it just too expensive to take down those letters. But that was before the internet. Now I can find out without having to actually go to Chicago and ride an elevator to the top. 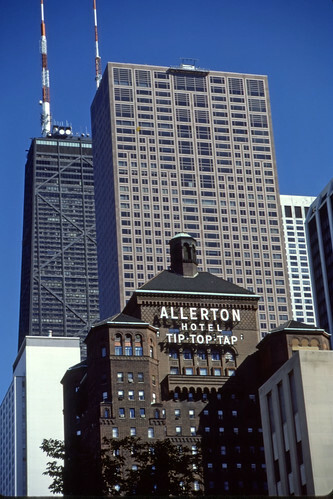 The Tip-Top-Tap opened in the 1920s and closed in 1961. It is used now as a ballroom or meeting room for private parties, but the bar is gone. 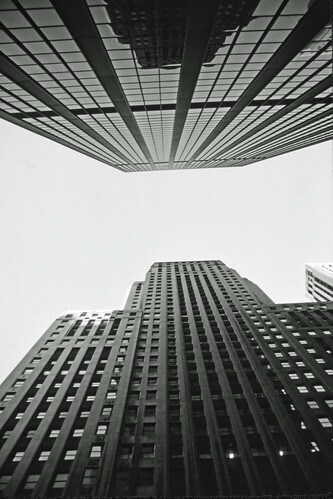 Chicago, but I can't identify these buildings. The sleek one is not the Willis Tower. 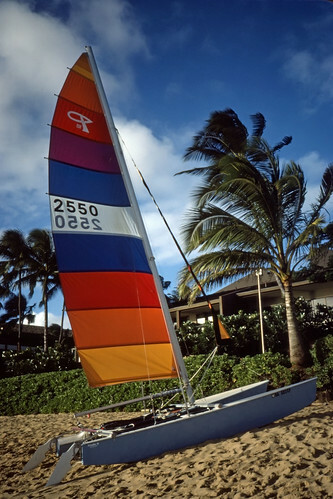 This is 1987 (Kodachrome again). If anyone can identify these buildings please leave a comment or email me. 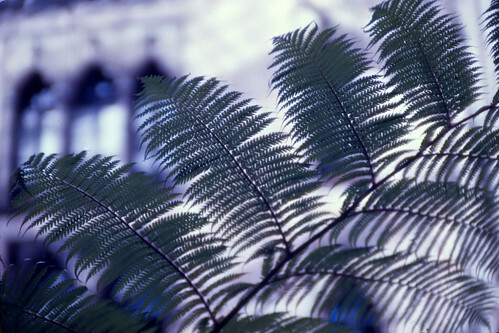 Ferns in the inner courtyard of the Isabella Stewart Gardner Museum in Boston. 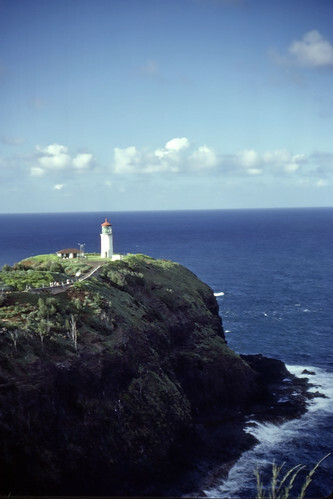 Kilauea Lighthouse, Kauai; Kodachrome 1986. 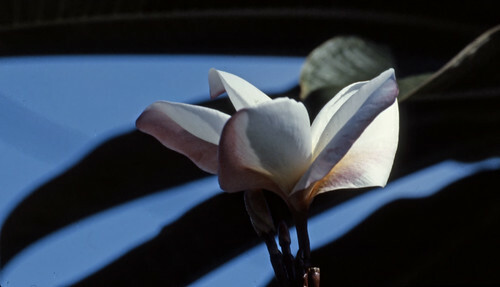 Kodachrome, 1989. I don't recall where this is. 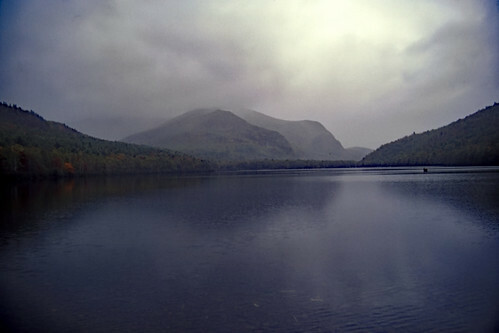 Lower South Branch Pond, Baxter State Park, Maine; Kodachrome 1987. 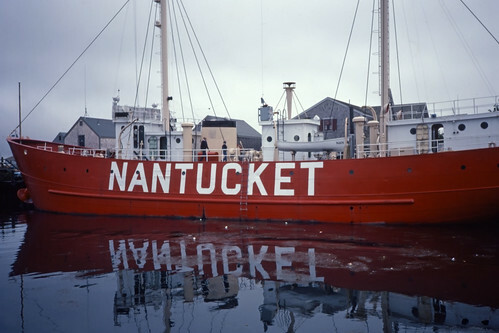 The Nantucket Light Ship, Kodachrome, early 1980s. 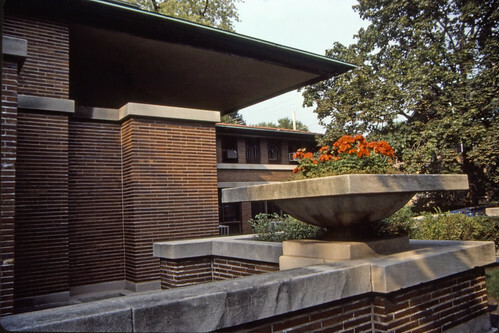 The Robie House by Frank Lloyd Wright in Oak Park, outside Chicago. 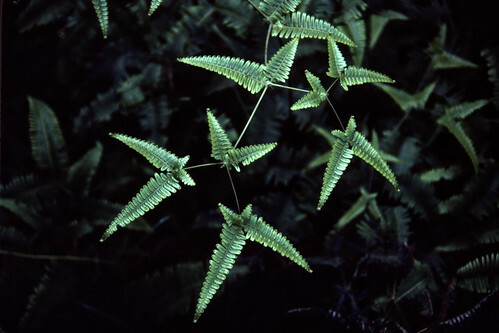 1987, Kodachrome. 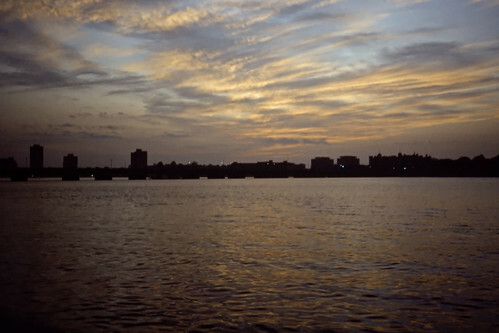 The Reserve Channel in Boston on Ektachrome, early 1980s. When I lived in South Boston in the early '80s, I worked downtown at 100 Summer Street, so most mornings I would walk to work (a couple miles) rather than suffer the crowded bus. 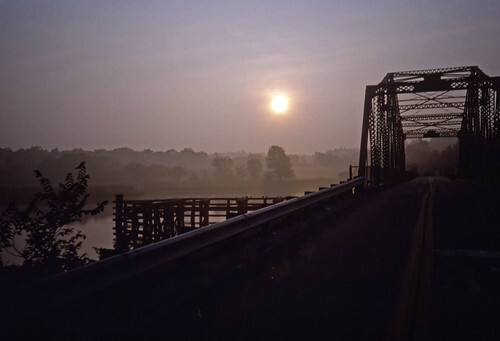 This was along the way and almost always offered a photogenic view. But it never changed much, either. 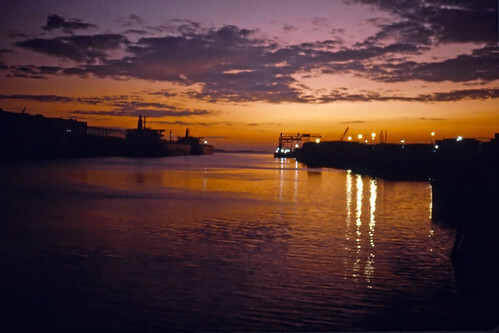 Sometimes a ship would tie up and stay for more than a year. 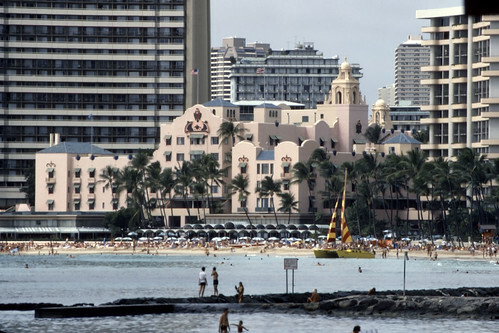 The Royal Hawaiian Hotel on Waikiki Beach, Kodachrome, 1986. On the Charles River Esplanade in Boston looking across the river at MIT in Cambridge. Kodachrome, 1987. 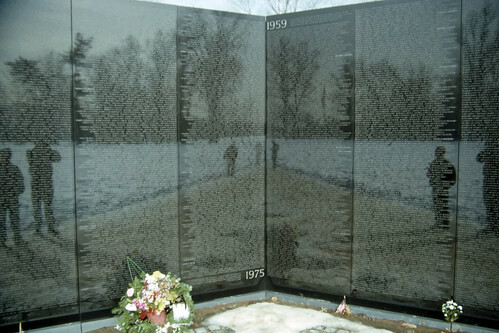 My first visit to the Vietnam Memorial Wall on The Mall in Washington, Kodachrome, 1987. I was quite impressed with the feeling of grief that grows to almost overwhelming levels as I walked down into the memorial and the walls rose higher than my head. 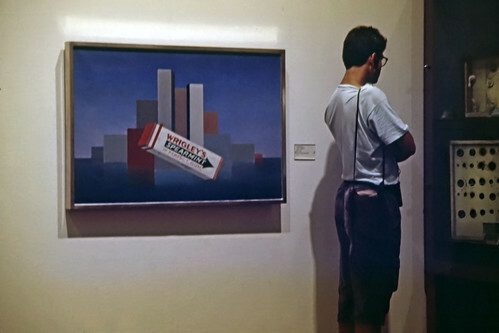 A serendipitous moment at the Art Institute of Chicago, 1987. 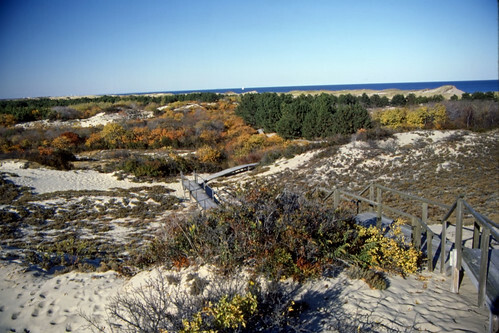 Dunes on Cape Cod near Provincetown, Kodachrome, 1987. Instravel - A Photogenic Mass Tourism Experience. Offer good only for those who reside in L.A. or Orange Counties. MedMen's website. You can now go online to order stuff from MedMen and they'll have it ready for you when you arrive. Do that via Weedmaps, here. The recent 7.9 quake in the Gulf of Alaska caused serious sloshing in Devil's Hole, which is home to 114 pupfish in Nevada, 1,800 miles away. That sloshing has somehow trigger out-of-season spawning among the pupfish. The same thing happened in 2012 after a 7.3 quake in Oaxaca, Mexico.